The KDM Car Clinic mechanics are experts in European auto repair. 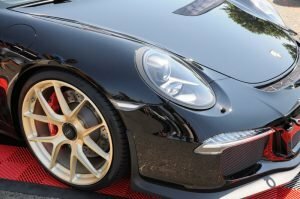 KDM is a trusted repair shop with more than 20 years experience in the repair, service and scheduled maintenance of European and German vehicles. 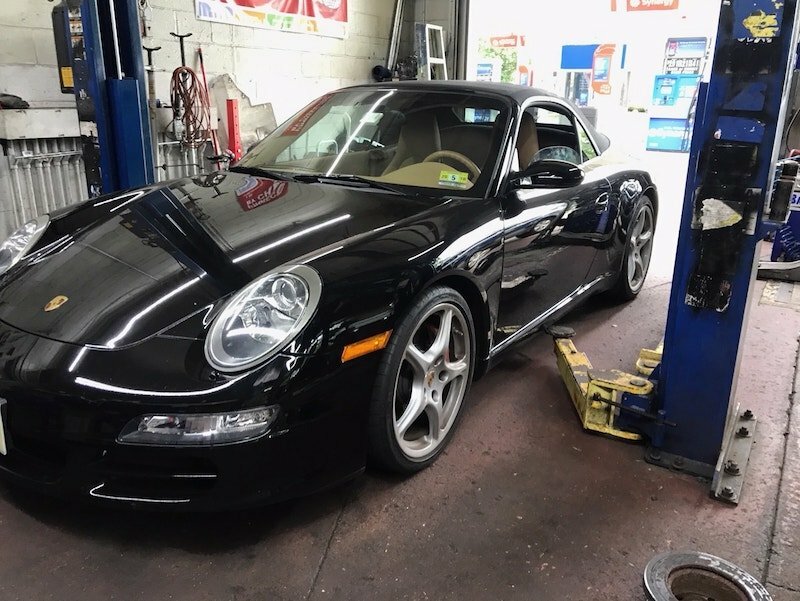 We service all European cars in our repair shop in Middlesex County, NJ. We are European car repair experts located in Edison NJ. If you own a German automobile or any European vehicle, come in for an estimate. You may find a mechanic you can trust and save some money at the same time. 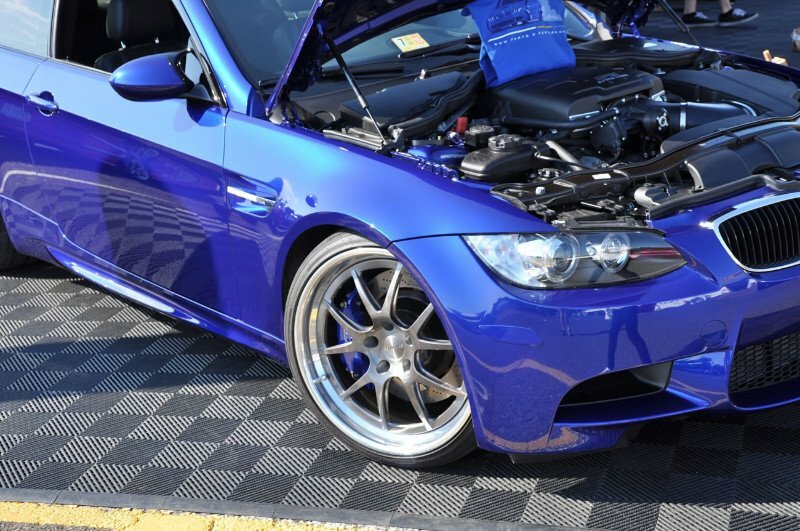 The KDM Car Clinic provides maintenance for all imports including European and German cars. We offer affordable scheduled maintenance in NJ. Read more about lower cost foreign car maintenance. 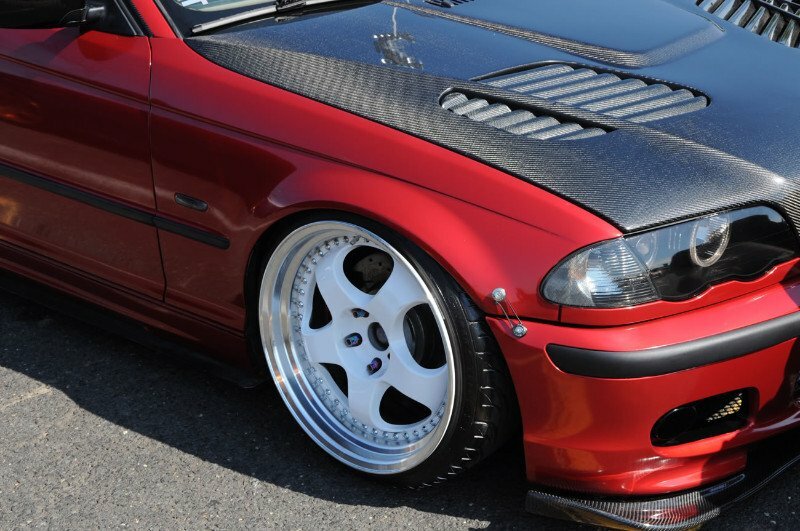 We also have a BMW Technician to provide excellent BMW repair and maintenance at our New Jersey auto repair shop.